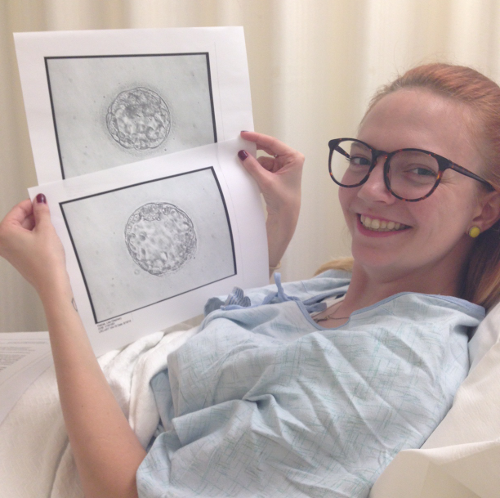 On this day last year, I was in Louisville for our embryo transfer. It’s crazy to think that this was just a year ago, and now those tiny embryos are 4-month-olds. God is good! Another month older already! I can’t believe how much these little men keep growing. 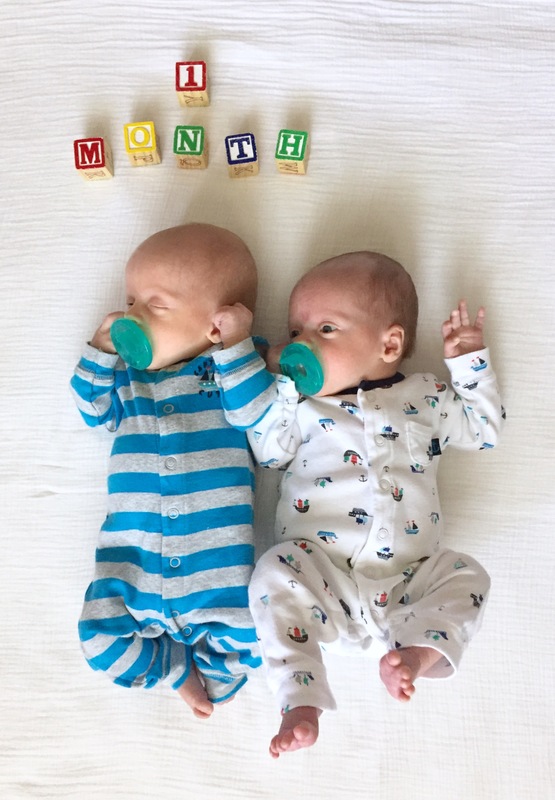 The twins are three months old now! Our little buddies are now two months old. 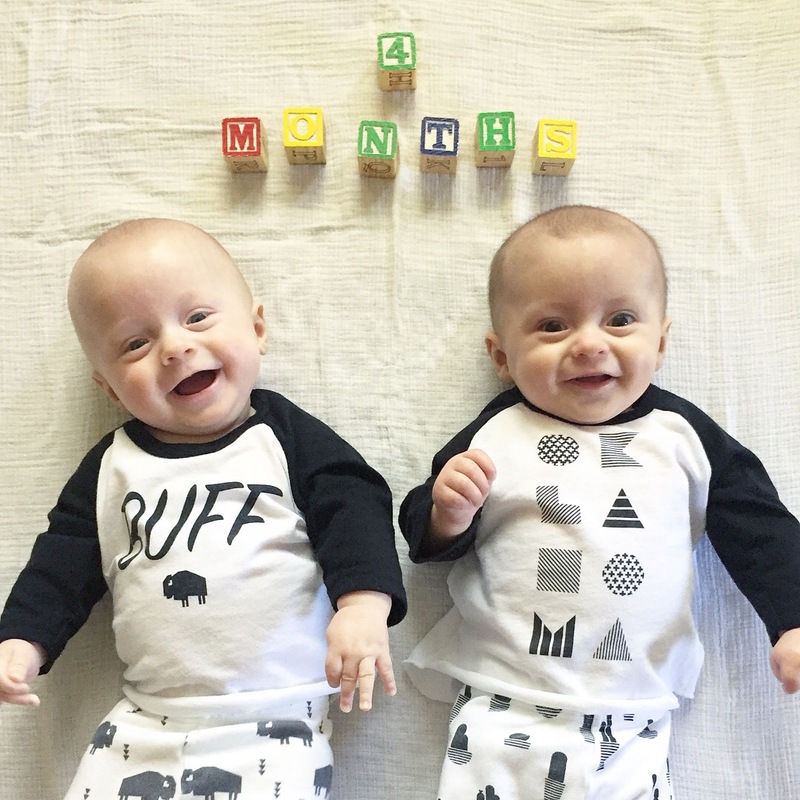 They’re growing so fast – I already have two rounds of clothes that they’ve outgrown! We’ve had these adorable little snugglers for a whole month now! 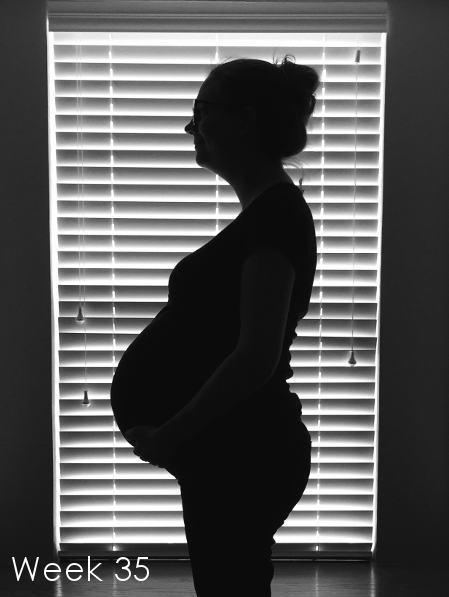 May 4th – Happy Due Date! On Monday, April 10th, I went in to the hospital for my nonstress test as usual. 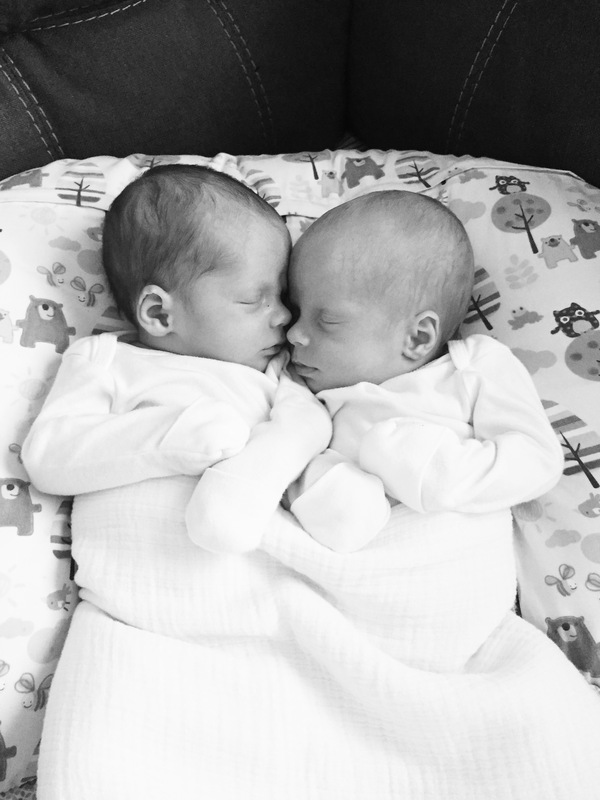 They continued to monitor me for preeclampsia, and check that the boys weren’t in distress. Everything looked great. The nurse did note that I was having some contractions, but that wasn’t abnormal for me during these tests. I went home and went about my day, and Steve & I even went to watch some of the youth kids play baseball that evening. 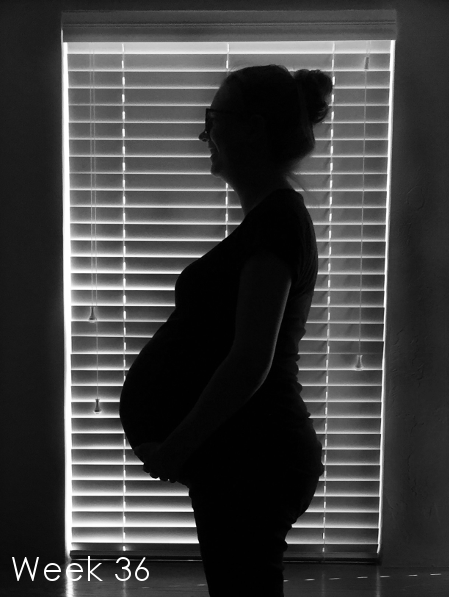 We went to bed like normal, fully expecting nothing to happen on the baby front until my next appointment on Thursday. Then at 1:30, I got up to go to the bathroom and my water broke. We put our bags in the car (and I grabbed a protein bar, since I’m not a fan of just eating ice chips for hours) and headed to the hospital. We got there around 2:15, and by 2:45 they’d confirmed that my water had broken and moved me to a labor and delivery room. I was just dilated to 1, and even though I was having contractions, I couldn’t feel them at all, so they started me on pitocin. 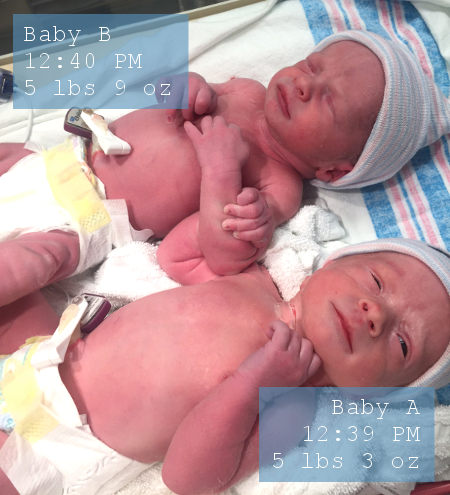 The Kieklak Twins Are Here! On Tuesday, April 11th, these boys finally arrived! Stay tuned for my birth story & some more info about our 4-day hospital stay.